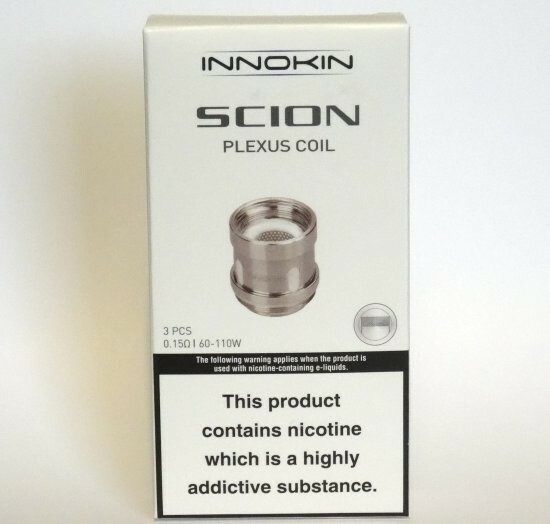 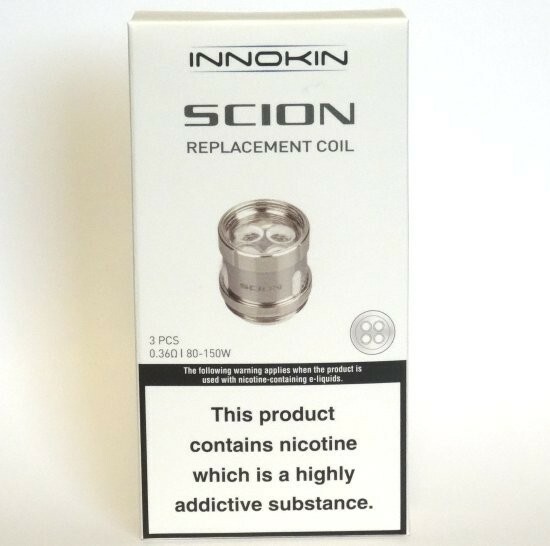 Innokin Scion Coils 0.28 Ohm | Electronic Cigarette Co. 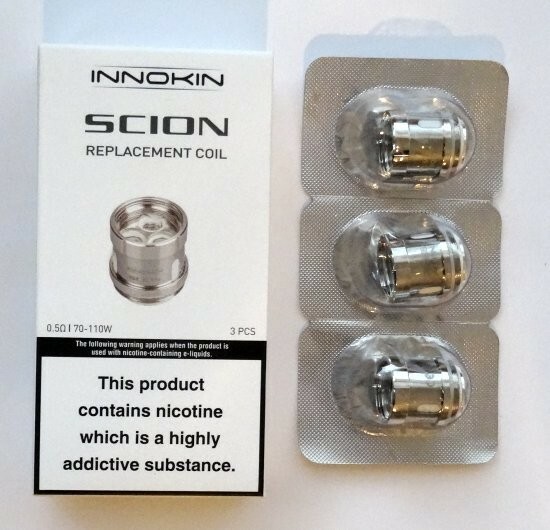 Pack of 3 genuine replacement Innokin Scion coils 0.28Ω Ohm. 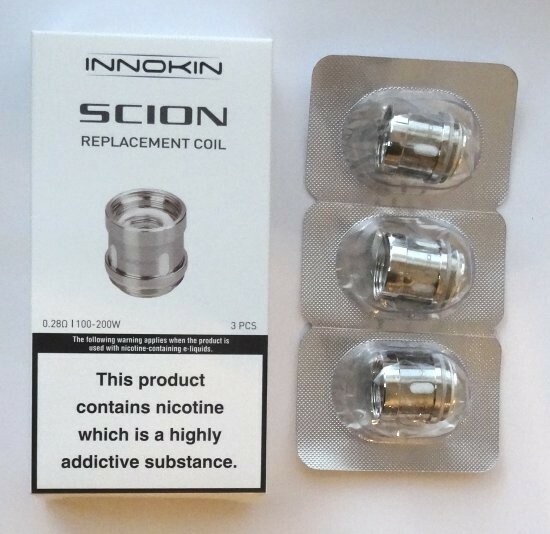 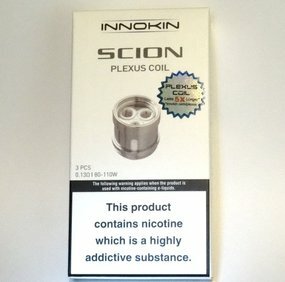 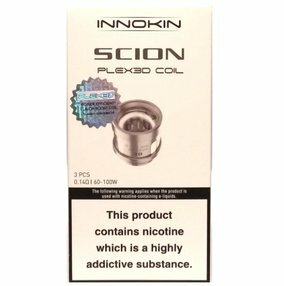 Pack of 3 Innokin Scion Coils 0.28 Ohm.